Sahara Grim is a an eclectic composer who studies Ethnomusicology and Jazz at UCLA particularly focusing in vocal jazz. She had her first international success in Japan during the summer of 2017, sharing her work in various venues among Tokyo. Originally from San Diego, she has been active in both the local jazz scene and the singer-song writer community. To further explore her heritage she is playing Indian classical music to later incorporate sitar into her sound. Her performance art touches on messages of nature, art, spirituality, and self empowerment. 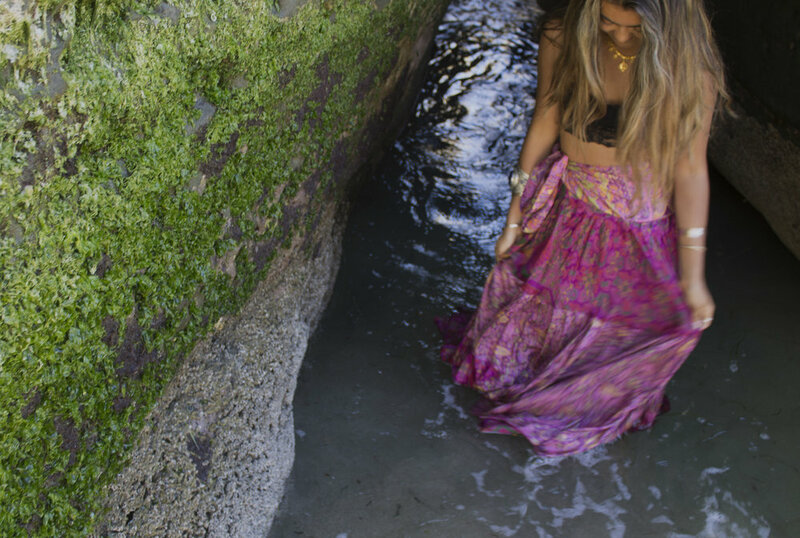 Sahara's music is an extension of herself, a diverse range of style and culture mixed into one creation.